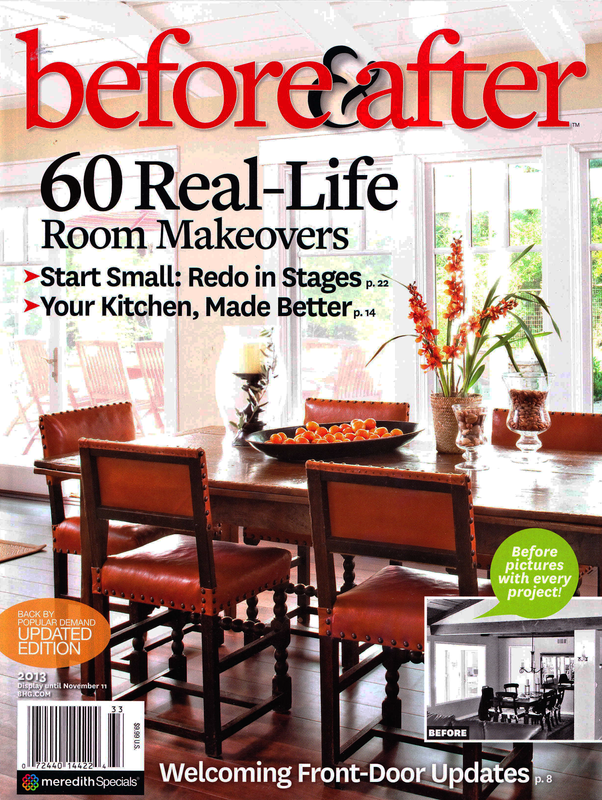 this issue also has great Flea Market makeovers too. Thanks so much COTTAGES AND BUNALOWS MAGAZINE. Congrats! I was hoping you would show the photos. I guess I have to head over to Barnes and Noble tomorrow to get a copy. Congratulations, Trixie, can't wait to get time to read. 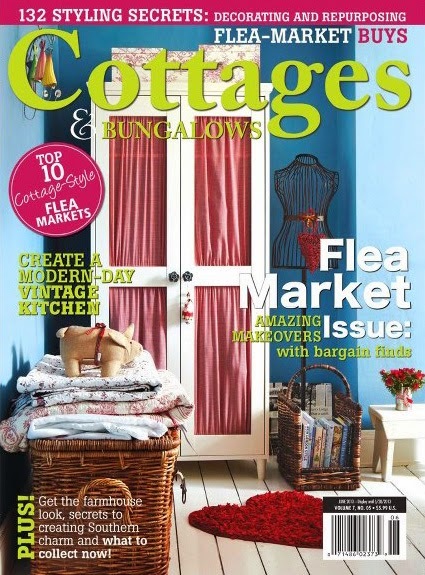 Congratulations on being featured in Cottages and Bungalows Magazine. I love the cover photo. The colors are very bright and inviting. 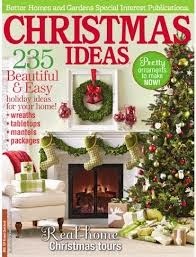 I had not heard of this magazine before but it sounds like it would be full of good tips. I think that the article must have been very interesting and worth picking up.